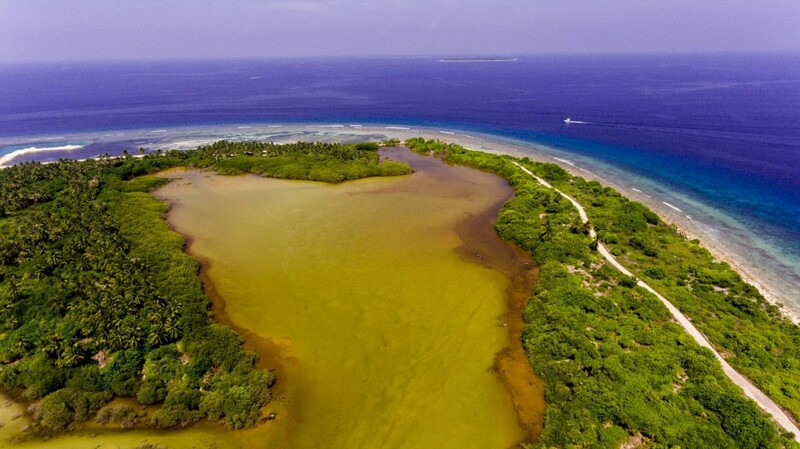 An international organization named Mangrove Action Project (MAP) has shown grave concern over the current ongoing land reclamation project at Kulhudhuffushi mangrove. MAP expressed their concern through an official letter addressed to Maldives president Abdulla Yameen Abdul Gayoom. The 22-hector of swamp area will see six hectors of it reclaimed as 'fresh' land mass for the government initiated project of developing an airstrip at the northern prominent island. The organization had sent the letter on December 19 in which it had explained the organization was formed 25 years ago on 1992 with the aim of preserving and protecting mangroves across the globe. The organization boasts more than 350 scientists and 450 NGO-networking from 60 different countries. MAP had voiced their concern in government initiating a land reclamation project of 18-hector area covering part of the mangrove and conjoining shoreline of Kulhudhuffushi. The organization had also criticized the government of possible negligence and disregard to environmental consequences from such a project. The organization had furthermore criticized the current administration for their lack of consideration towards environmentalists and relevant associations, adding the utter ignorance of the government can be held accountable against them. MAP had also lambasted the state for proceeding with the reclamation project which will have environmental setbacks for Kulhudhuffushi. The letter had ended with MAP recommending the government to recommence a public opinion poll or survey to assess the project's end result and to stall the project in the meantime. Moreover the mangrove protection organization had also advised the state to seek expert and technical assistance from scientists and auteurs of the field to identify different more safer approaches in continuing the project.